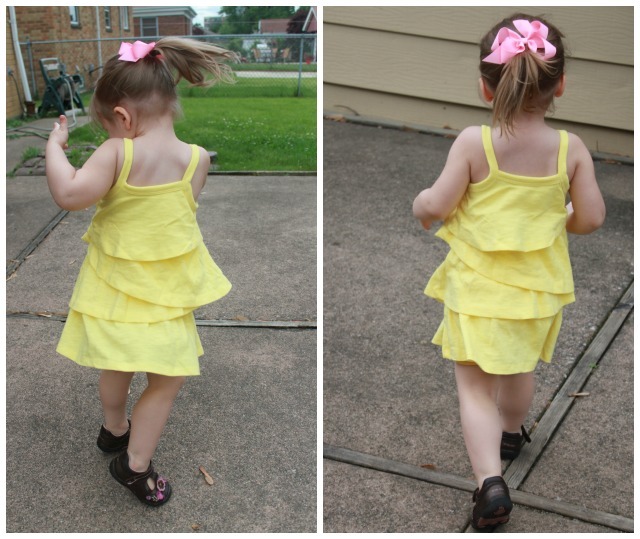 Last month I told you about Fab Kids and shared my daughter's first Fab Kids outfit post. 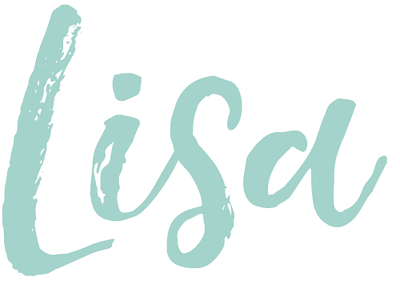 This month, there are lots of fun new looks available. 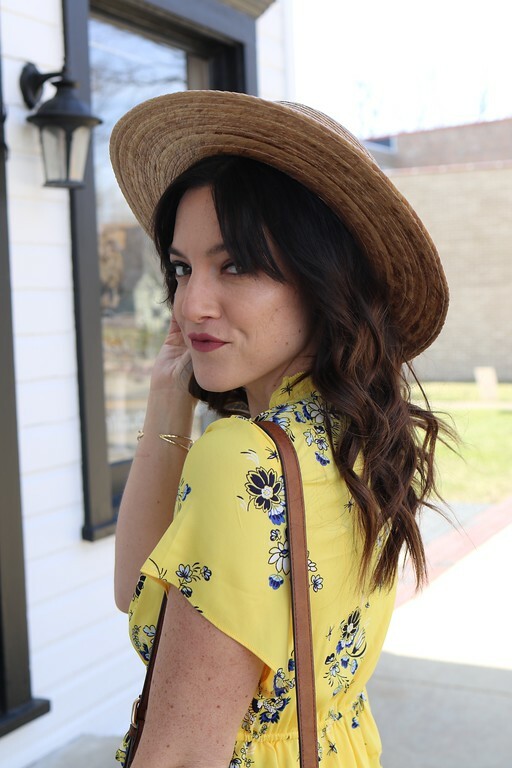 I showed the bean what her options were and she was all about the yellow with the Summer Sun Outfit. Are you a Fab Kids member yet? They make great gifts too! 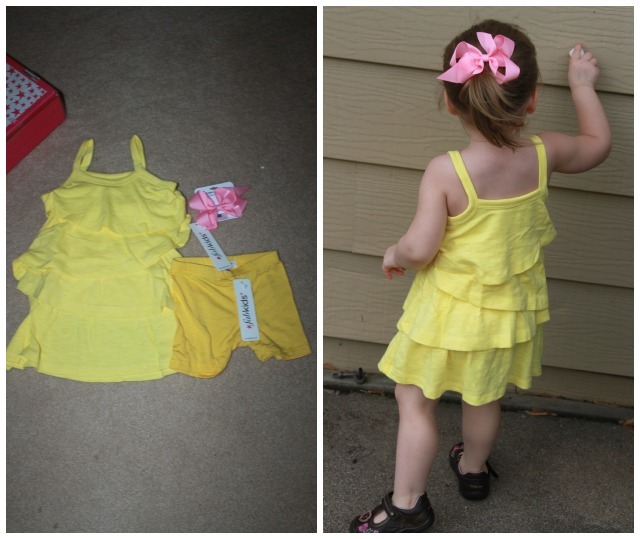 Cutest little outfit for a summer day outside...love the selections at Fab Kids!